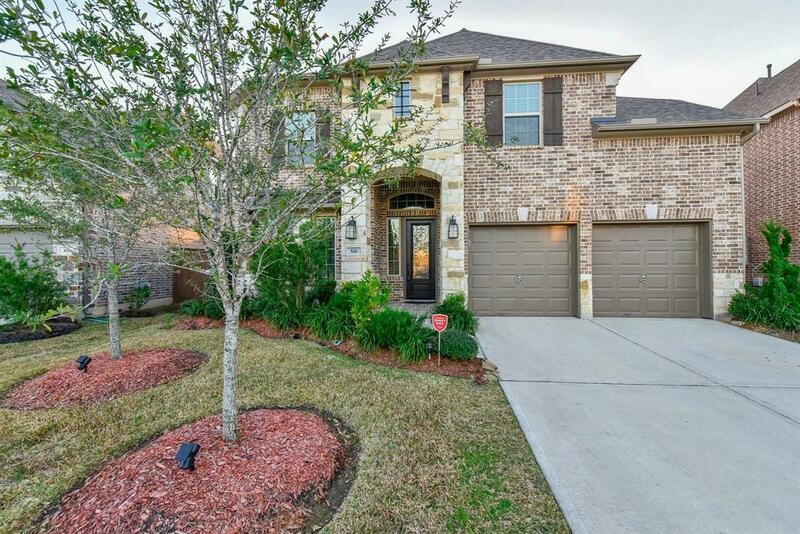 Sophisticated design with family in mind is this lavishing 4/3.5/2 home nestled in the highly sought out Master-planned subdivision of Edgewater in Webster,TX. 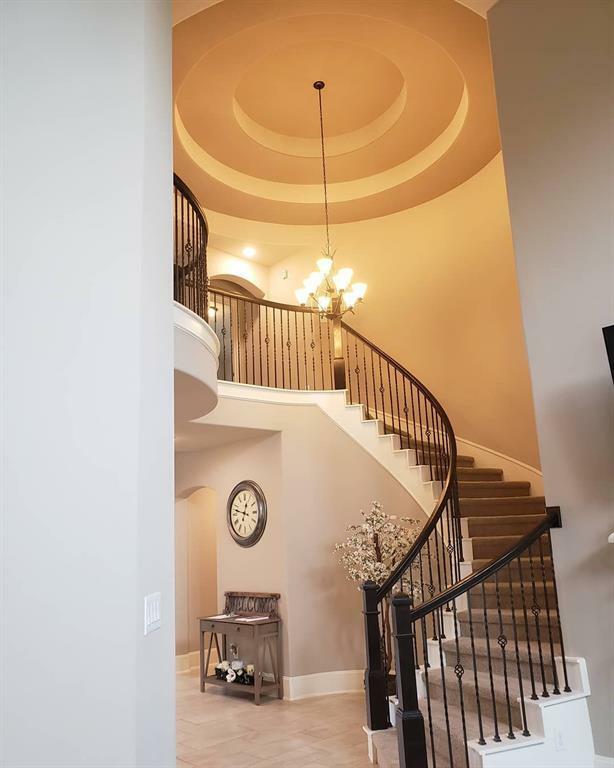 An inviting entry way welcomes you as you walk inside this astonishing home including Westin's signature curved stairs & rotunda. 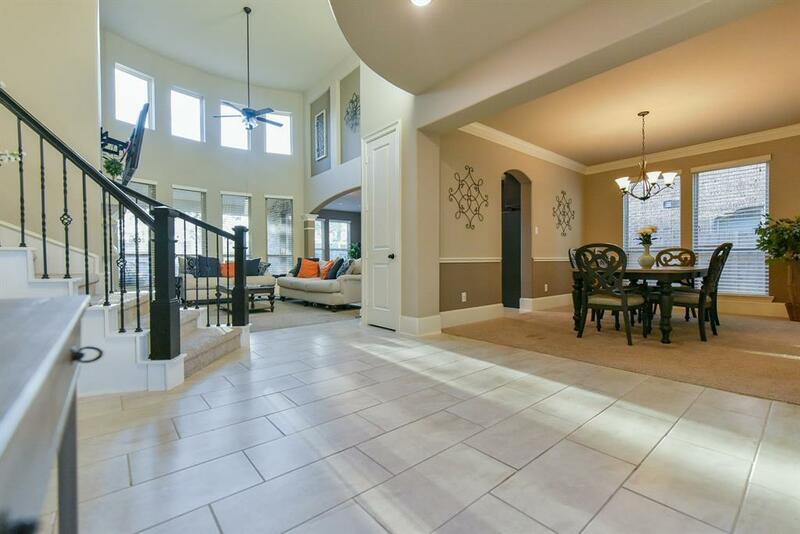 Abundance of light casts through the tall windows that shines into the open living and kitchen area. Stunning Ken Moore cabinets, stainless steel appliances, and granite counter tops completes the kitchen. Study, utility room, and spacious Master bedroom with on suite are on the first floor. Upstairs has 3 additional bedrooms, media room, and game room. 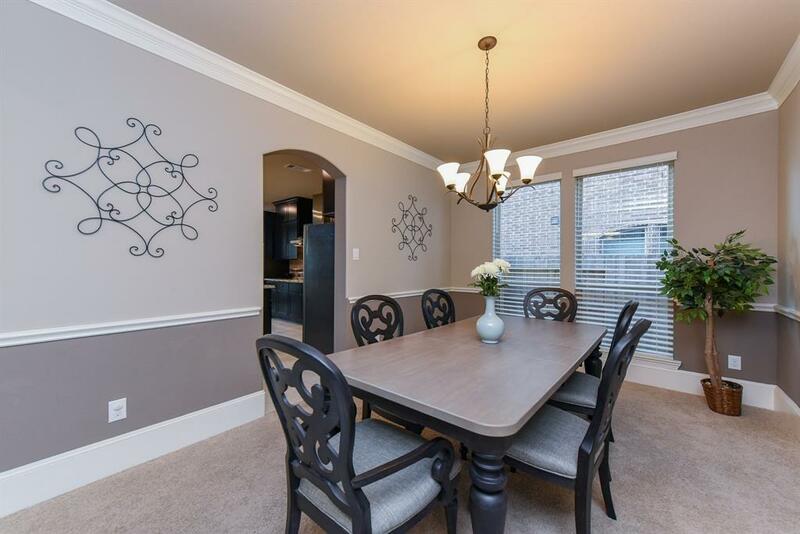 Other features include massive walk-in master closet, custom blinds, gutters, multi-room pre-wire speaker package, covered patio and EFL certified. Don't wait another day make your appointment today!